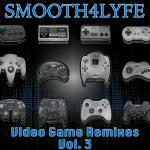 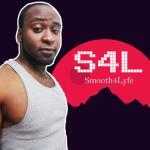 Sign up for Broadjam today to follow Smooth4Lyfe, and be notified when they upload new stuff or update their news! 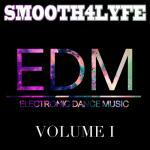 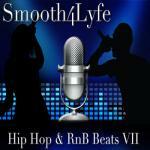 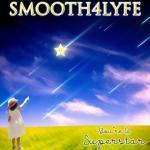 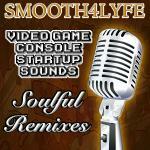 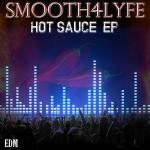 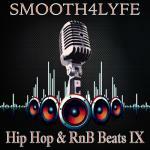 The name says is all in Smooth4Lyfe's album "Every Day It Go Down". 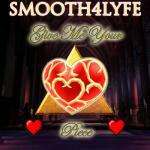 This album from beginning to end contains the power of enticing and addictive dance/club songs combined with the powerful and energetic voice and hip hop flows of Smooth4Lyfe, creating a super packed energy album to have the dance floor turned up to full heat. 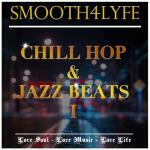 This album contains elements of soulful and hard house music with a mix of hip hop and jazz flavor, and will definitely have listeners bouncing their feet on their first listen.